A judge has granted a preliminary injunction in the Ezekiel Elliott suspension case, meaning the Dallas Cowboys running back has won the first round against the NFL in court. Get ready to see Ezekiel Elliott on the field a lot more than expected a few weeks ago. 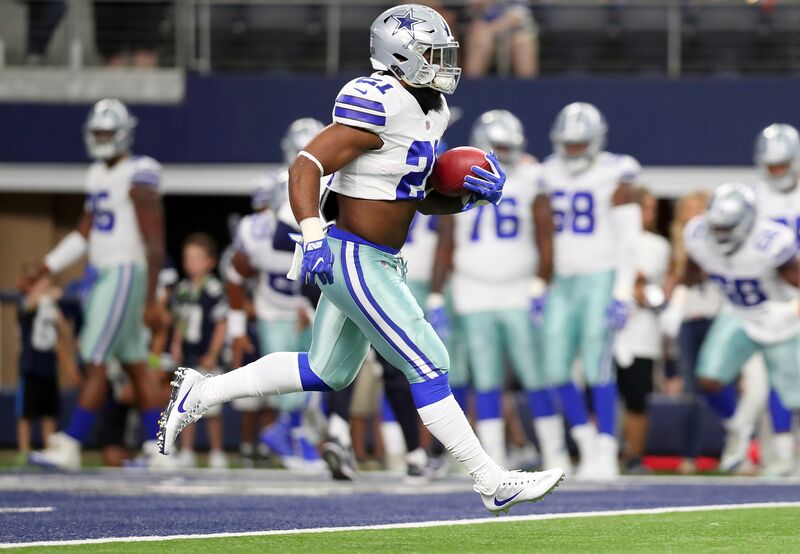 While the Dallas Cowboys running back was hit with a six-game suspension due to allegations of domestic violence, Elliott immediately turned to the courts after he and the NFLPA felt there were enough improper aspects to his disciplinary hearing that the legal system might vacate his suspension. That faith was rewarded Friday, when a judge granted a preliminary injunction in Elliott’s favor. BREAKING: Ezekiel Elliott wins injunction from Texas court. NFL barred from imposing suspension for duration of lawsuit (likely all season). The NFL has stated all along that it felt the Elliott camp’s posturing about a conspiracy to exclude evidence was just that. However, the judge felt otherwise, and the preliminary injunction prevents the NFL from imposing the suspension for as long as the matter remains in the hands of the courts. Most legal observers feel that could take the entire season, meaning Elliott could play in all 16 games. However, the NFL can still look to the court system for assistance, so the matter of Elliott’s availability isn’t quite settled yet. Even if the NFL eventually prevails, the fact that the Elliott suspension has even made it to a point where a player has managed to get the courts to side with him on a question of due process has to be considered a big defeat for the league. The NFL has almost always gotten its way in the past, most notably in the Tom Brady Deflategate suspension, which also ended up in the courts. While the sports world waits to see how this all plays out, the Cowboys will welcome back one of their top offensive stars, perhaps for the duration. And considering how unlikely that possibility looked during training camp, they have to be feeling pretty good right now.